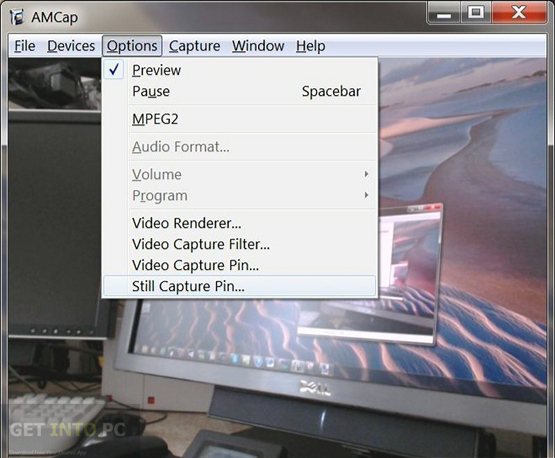 AMCap Free Download Latest Version setup for Windows. It is full offline installer standalone setup of AMCap for Windows 32 bit 64 bit PC. 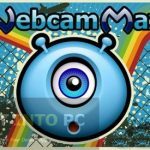 There are numerous applications which can help you in recording webcam videos and the end users need to decide which application they should opt for. The main parameters which the end user observes for selecting an appropriate application is its ease of use and performance. AMCap is the application which fits in all. 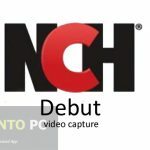 You can also download NCH Debut Video Capture which will let you record videos easily. With AMCap you can record both audio and video content from your webcam. The recorded videos can be compressed according to your preferences The stakeholders behind AMCap have emphasize more on simplicity and ease of use so the end user will have a pleasant experience while working with this recording tool. The installation process is simple and quick and within a few minutes you will be greeted by a very well organized interface with all the options and tools nicely organized so that even the newbies can go through it with ease. 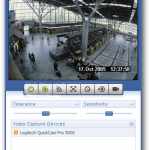 AMCap will automatically detect the cameras attached to the system and start capturing images. 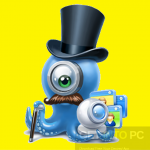 Movavi Screen Capture Studio is another video capturing application that you can download. You can also create tutorials with this application as it supports recording audio content so you can put in your voice while recording the activity. 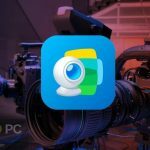 On a conclusive note we can say that AMCap os a very handy application which will help you in capturing webcam videos as well as your desktop activity. You can also opt for Bandicam which is another impressive video capturing application. Below are some noticeable features which you’ll experience after AMCap free download. Well organized Graphical User Interface. Can compress the recorded videos. Automatically detects the cameras attached to the system. Before you start AMCap free download, make sure your PC meets minimum system requirements. Click on below button to start AMCap Free Download. This is complete offline installer and standalone setup for AMCap. This would be compatible with both 32 bit and 64 bit windows.